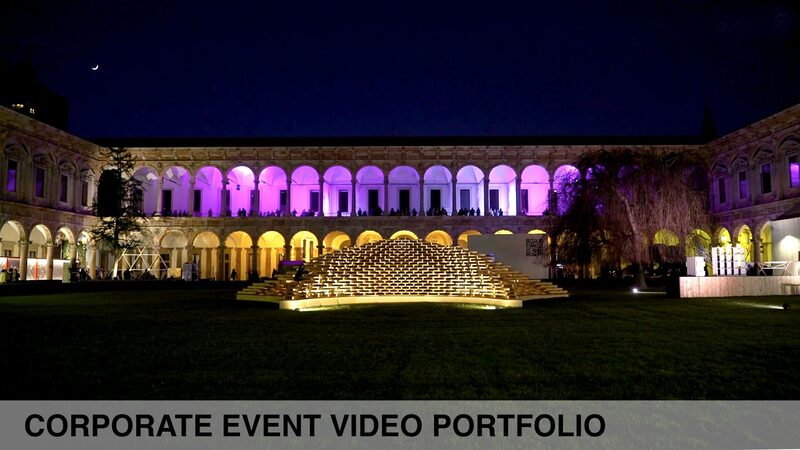 Corporate events videos in Milan, and throughout Italy. A business event requires professional video documentation with great attention to the needs of the customer. Lara Peviani works as a videographer for trade shows and conventions, congresses and conferences, for inaugurations of new stores or vernissage. A corporate video must be able to sum up in a few minutes the mood of the event, using interviews with the guests, filming the audience reactions, describing the details and focusing on the brand. Today a professional video promoted on the main social networks is the most important tool to give an event the maximum visibility.